1.As many customers’ requirements, we will update 12V / 24V system with poly solar panel, 12V / 24V system with mono solar panel. Plz choose the suitable or interested systems as your requirements. 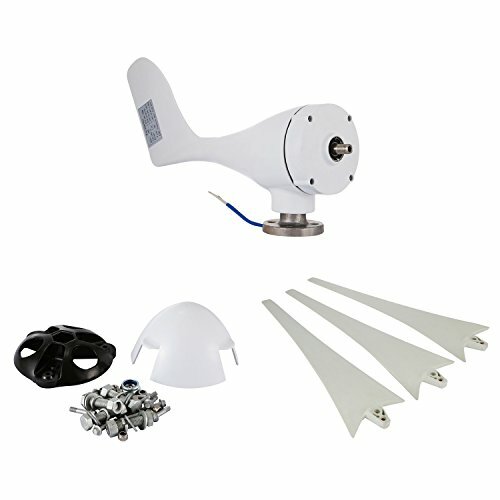 2.Generally shipped in three or four shipments from our American warehouse, the wind turbine generator controller is included in the turbine package. And we will send the rest solar panels from other place. 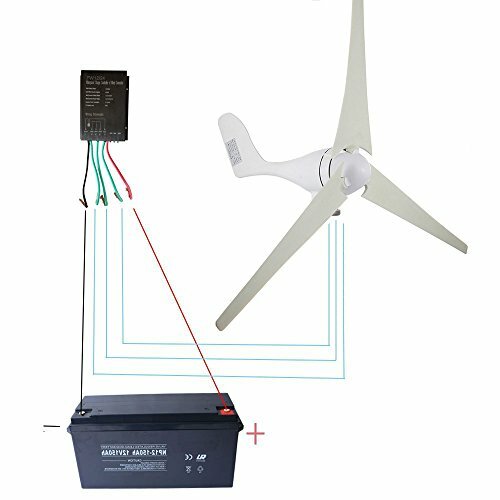 3.Both controllers are 12V/24V automatic identification, please connect the battery with the controller firstly, and then connect the solar panel and wind turbine to these controllers. 1.Rated electric energy production up to 1182.5KW·H a year. In fact, it is far more than this result, about 2-4 times of it. 2.Carbon steel body, compact, safe. 3.With epoxy zinc rich primer and polyurethane anti-corrosion treatment. 4.ntelligent automatic grease injection, which ensure flexible running and durable life. 5.Patented permanent magnet AC generator with special stator, 5.effectively reduce torque. 6.Reinforced glass fiber blades,matched with optimized aerodynamic shape and structure. 7.Using patented permanent magnet rotor AC generator and special stator, it effectively reduces torque resistance, makes wind turbines and generators have more good matching characteristic and guarantees the stability. 8.Appliance:reconstruction and illumination power supply after earthquake, hurricane, tsunami, conflagration. 9.Turbines with low power can constantly charge. Electricity consumption is related to the capacity of the battery, and the output power is more dependent on the wind speed than the rated power of the turbine.Such as a 200W wind turbine can get 500W to 1000W even more output power by using inverter and large capacity battery. 10.Cables coming out of wind turbine is 250mm. 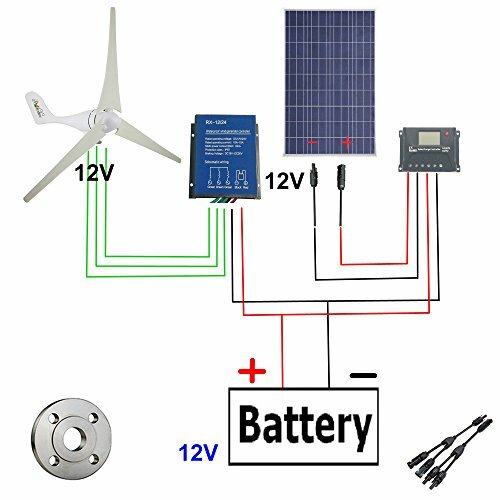 4.To make this system complete, you need some electric cables (14awg suggested) to connect the wind turbine and solar panel to the controller. You need a battery whose voltage is same as wind turbine and solar panel to draw our power. 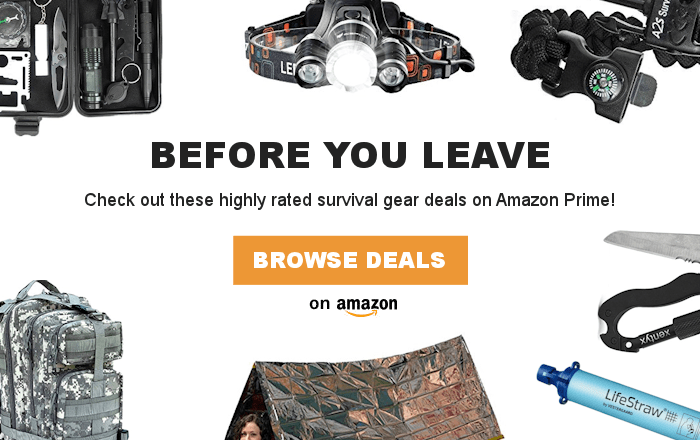 5.This system doesn’t come with a pole, we suggest you buy one in local place. Height of tower/pole: 4.5m-10m, pole diameter: 7.4cm – out diameter, 5.3cm – inner diameter(just for reference).